Congratulations to the cast and team behind the fabulous production of Poptastic at Brighton, Colorado - the first staging of the show in the US. Producer Ruth Anderson says: "We have.. 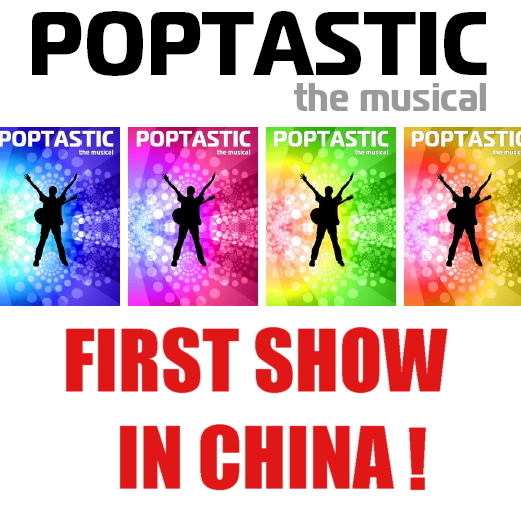 The first production in China of “Poptastic”, Limelight’s exciting children’s musical based on a school talent competition, is being staged by The British School of Beijing in the summer of 2014. A new recording of hit children's musical Poptastic is underway. 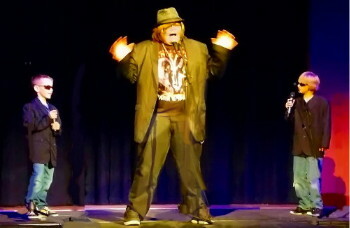 It is being produced by the Limelight Musical's team behind the stunning new CD recording of Dazzle! 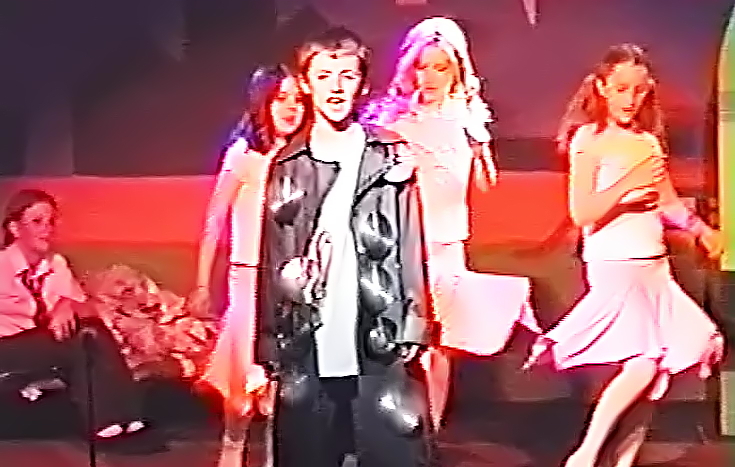 Some 35 productions of hit children's musical Poptastic are being staged this summer across the UK. 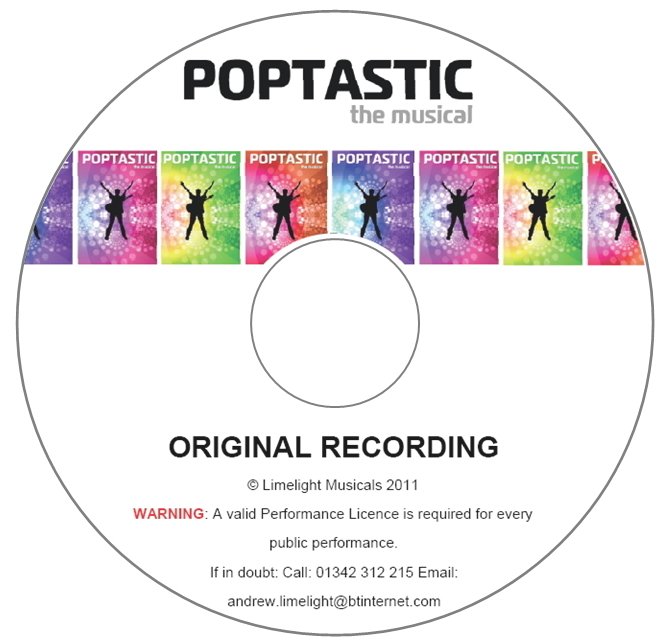 Summer 2011 has produced another outstanding crop of Poptastic productions at schools and children’s musical theatre groups around the UK. “We were able to get all 60 of our Year 6 and 5 children on the stage taking part. The children..
Brian Farley, legendary musical director and orchestrator of stage musicals, has joined the Limelight Musicals team. He has 25 years experience at the highest level, including five years as musical director with the UK national tour of Evita. Brian has vast experience of stage musicals and is a passionate advocate for musicals in..